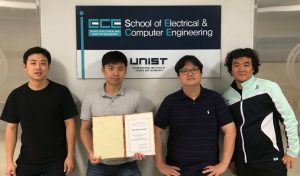 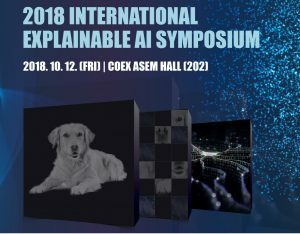 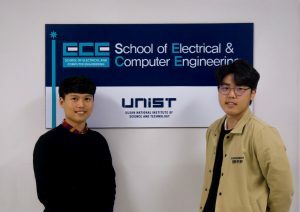 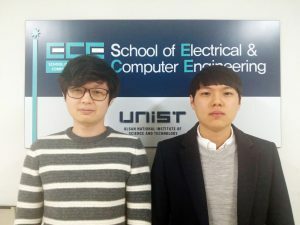 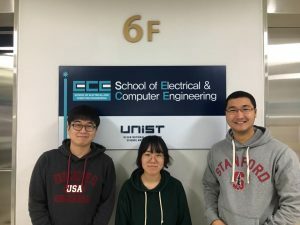 UNIST CSE J. Hyun Kim, Young Je Moon, Hyunsub Song, Jay H. Park and Professor Sam H. Noh’s paper “μSnap: Embracing Traditional Programming Models for Persistent Memory through OS Support” received the Best Paper Award at IEEE NVMSA 2018. 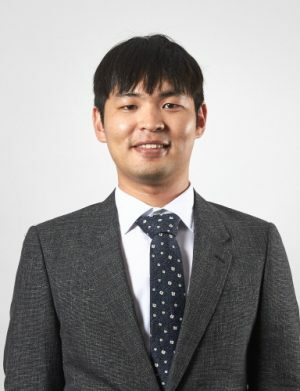 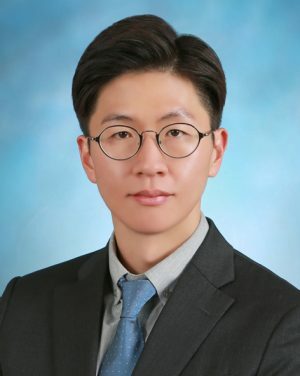 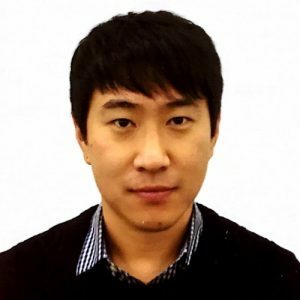 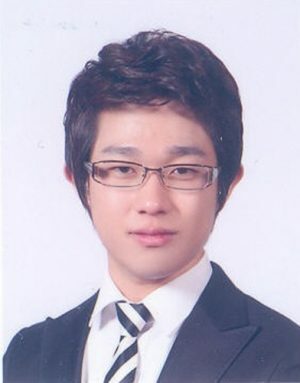 Prof. Myeongjae Jeon has joined the School of ECE (CSE Track) as of July 30, 2018. 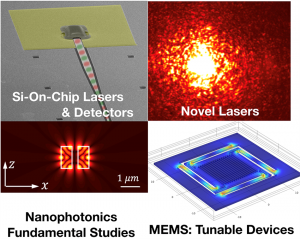 Welcome to visit the website of Nano-OptoElectronics Lab. 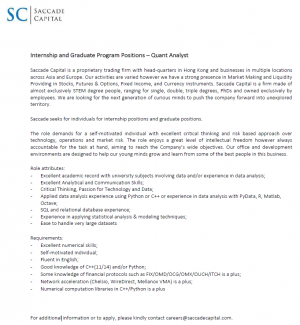 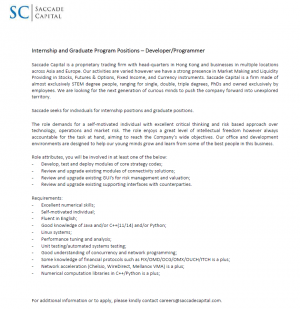 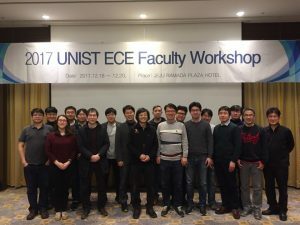 http://nano-opto.unist.ac.kr There are open positions for Ph.D. and M.Sc. 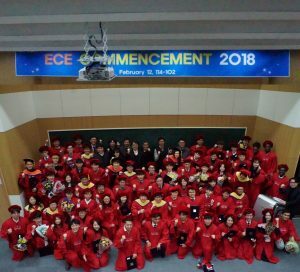 Prof. Il-Sug Chung has joined the School of ECE (EE Track) as of February 19, 2018. 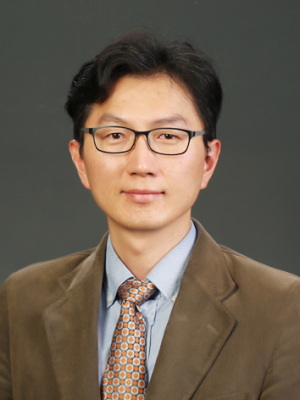 Prof. Gangil Byun has joined the School of ECE (EE Track) as of February 1, 2018. 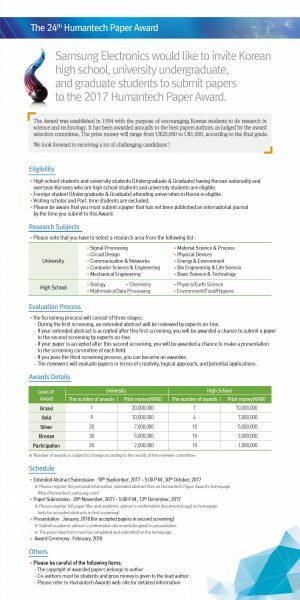 Samsung Electronics would like to invite Korean high school, university undergraduate, and graduate students to submit papaers to the 2017 Humantech Paper Award. 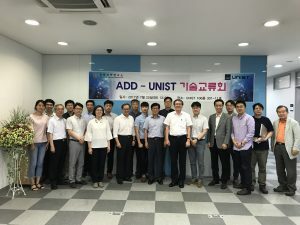 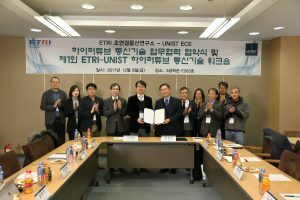 On July 25, UNIST ECE held a technical exchange meeting with ADD(Agency for Defense Development), inviting Dean of institute of defense advanced technology research and 10 other members.